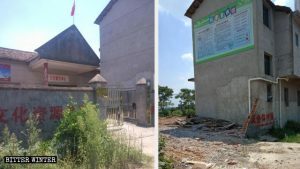 Police officers and government officials raided a gathering place of the Eternal Life Christian Church in Fujian’s Fuzhou and ordered to cease gatherings, in complete disregard to religious regulations and law enforcement procedures. 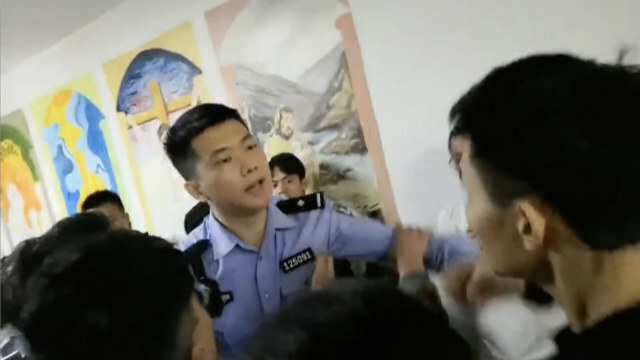 On the morning of October 21, seven local police officers and officials from the Ethnic and Religious Affairs Bureau stormed into the House of Eternal Blessing, a meeting place of the Eternal Life Christian Church. 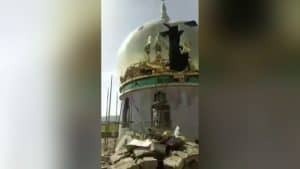 They claimed that the meeting place was not approved by the government and must be closed down. 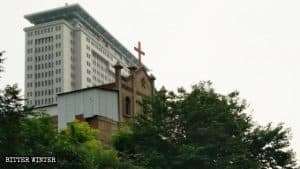 The Eternal Life Christian Church set up its places of worship in Fuzhou city twelve years ago and has since been popular with students from universities throughout the city. 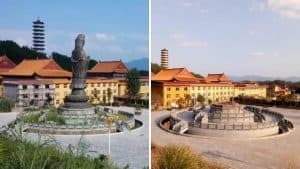 An official from the Ethnic and Religious Affairs Bureau ordered the preacher to provide identification information of all the Christian students present at the site. When the preacher refused, she threatened to come back next week and order the police to arrest all church members. “I can also ask the teachers of every university to identify which schools these students are from. I have this right because I represent the government.” She also threatened the students to use facial recognition system to identify them from the videos that the authorities had filmed earlier. 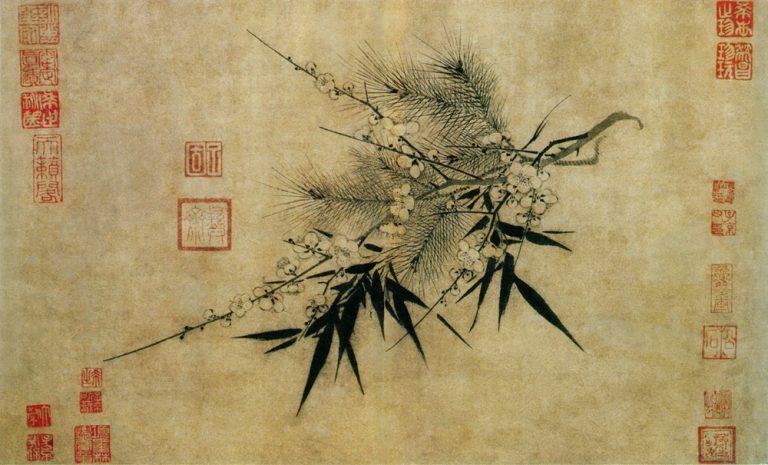 In mid-April, the Minhou County Bureau of Ethnic and Religious Affairs sent the first order to the House of Eternal Blessing to cease religious activities, or the venue would be shut down. 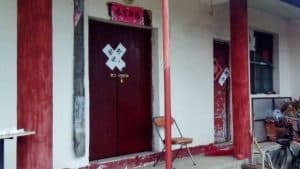 On October 9, another church’s meeting place – the House of Eternal Joy – in Fuzhou was also ordered to cease gatherings.